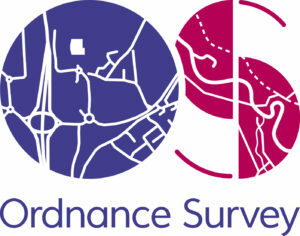 Ordnance Survey (OS) is Great Britain’s mapping service for government, business and citizens. Our geospatial data serves the national interest by enabling a safe, healthy and prosperous society. Everything happens somewhere, and every day we support the delivery of efficient public services, support land management & planning, help protect our environment and underpin national security, infrastructure and emergency services. With our partners, we provide expertise and accurate location data and services to help create a resilient nation, ready for next-generation technology. We’re driven to ensure Britain can build a world-leading digital and connected economy of the future.